Position at RMOC: Whitewater SUP Instructor. Raft Guide. Rock Climbing Guide. Certifications: Wilderness First Responder. Swift Water Rescue. 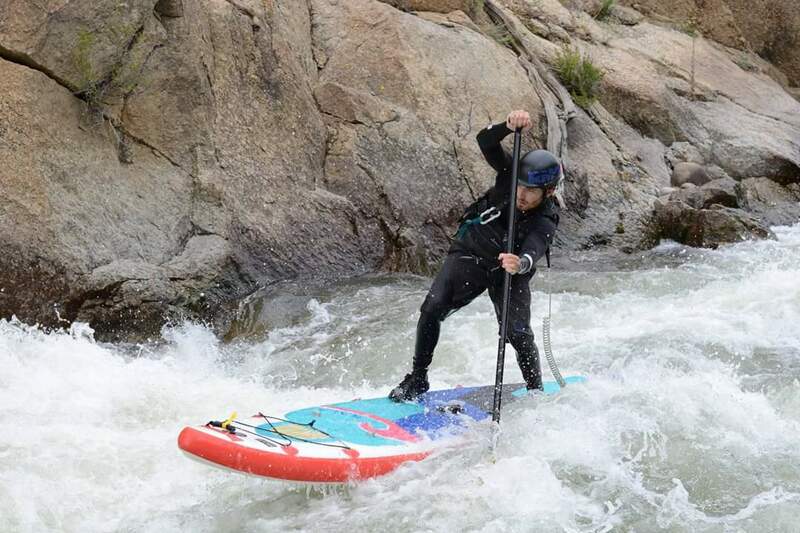 ACA L3 Whitewater SUP. Class III (going on) Class IV Raft Guide. What is your most rewarding experience while guiding? Starting adventures with total strangers, and safely ending them as friends. Education/Background: Attended Winona State University. Bachelors degree in Recreation & Tourism. Minor in Adventure Tourism. What do you do in the off season? IFLY Indoor Skydiving Instructor. Favorite thing after the river: Going to the Deerhammer in BV!